Provide year round comfort. Built to heat through the winter months, and provide cooling all summer. 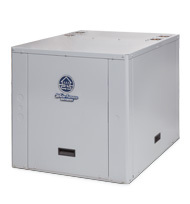 WaterFurnace geothermal heat pump systems replace the traditional indoor furnace/outdoor air conditioning applications. Great choice for excellent performance. 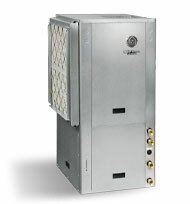 Compact size and high efficiency ideal for both new and retrofit applications.